Call or text Olde Town Group at 563-723-9940 or 309-738-5550 for free estimates. The main goal of Olde Town Group's renovation service is to turn ugly to good/better. 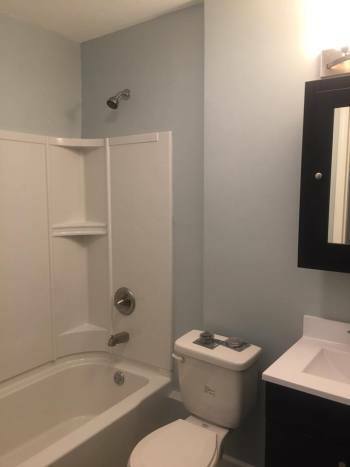 They have taken up some of the most challenging renovation projects including historical renovations, rehabilitation projects, storage mold-remediation work, and so on. 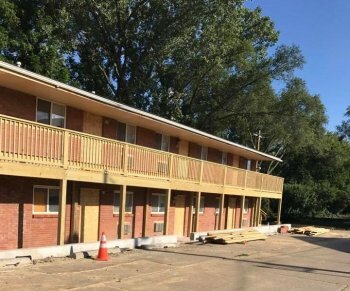 During renovation, Olde Town Group assesses the depth of work required and reuses any parts that are okay to save cost for the customer. The materials, design, and scope are presented to the clients and careful work is carried out post approval. Olde Town Group can suggest any other related damages while working on a project. You can club the renovation to get more savings. 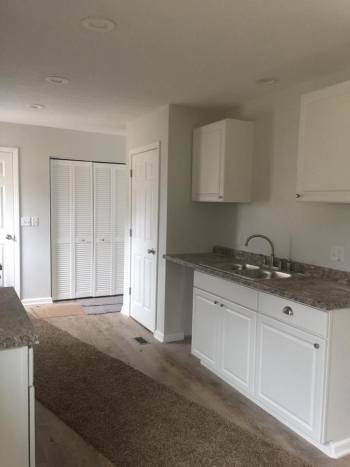 Kitchen/bath remodel, deck addition, flooring change, plumbing/electrical/landscaping upgrades, and so on are some of the renovation projects by Olde Town Group. 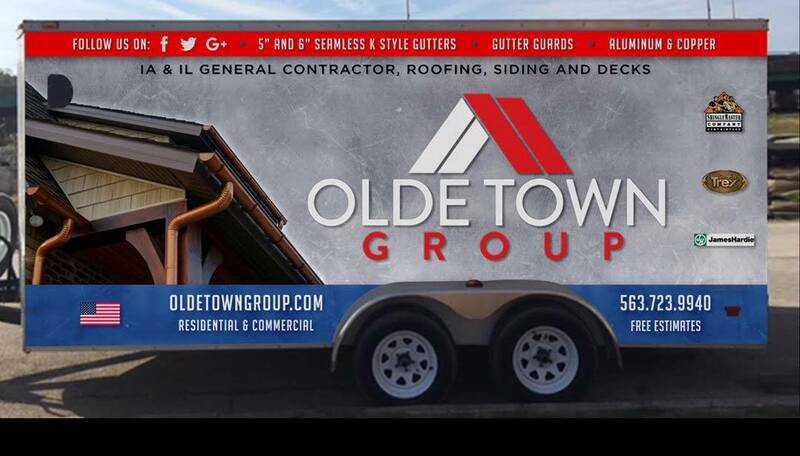 As a general contractor, Olde Town Group has infrastructure for your gutters. Call Olde Town Group at 563-723-9940 or 309-738-5550 for any of your future renovation projects. 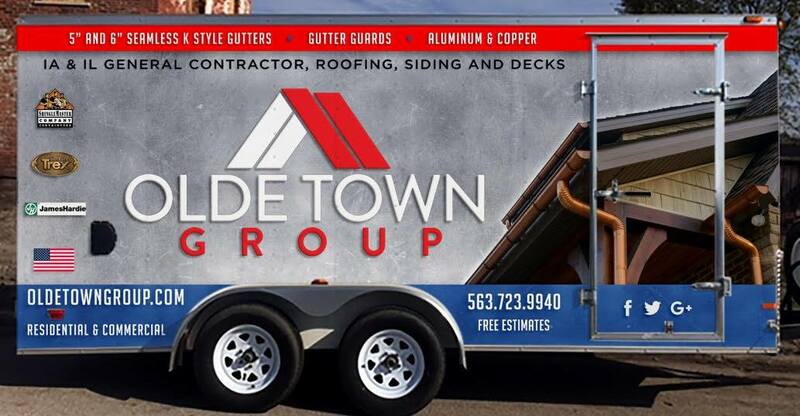 Olde Town Group can install five inch or six inch seamless K style gutters and gutter guards. They have aluminum and copper gutters for your next gutter project. 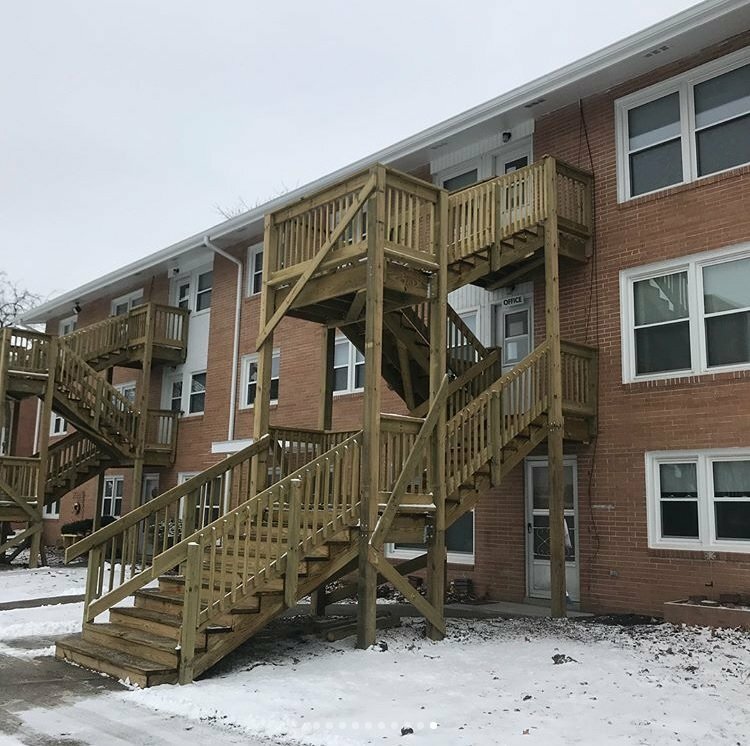 Residential and commercial decks are installed by Olde Town Group. 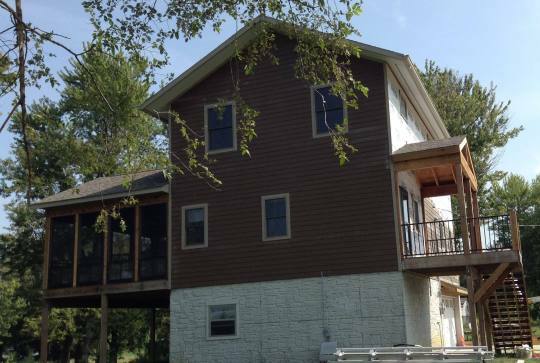 You can convert an existing deck or upgrade to composite decks.